Bob Kedelis has over 25 years of marketing and business development experience. 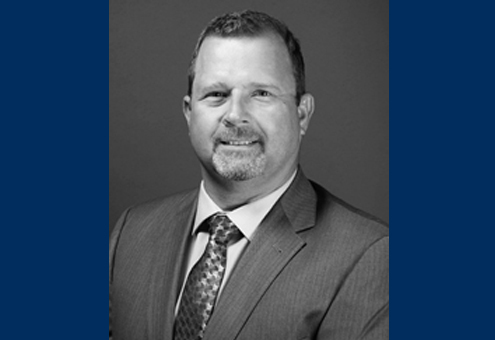 He has dedicated much of his career to behavioral healthcare and has a passion for mentoring and developing team members who excel individually and as a team in the markets they serve. His skill in merging creativity and strategic analysis drives markets and advances organizations. He has a proven track record in developing strategies to grow organizations, markets, facilities and individuals.